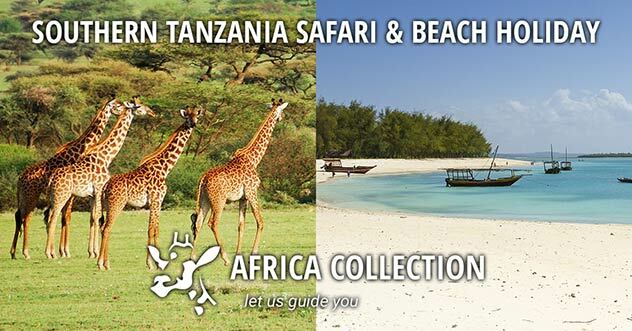 When you think of a Safari, Kenya is near the top of most people's list. Exclusive wilderness areas and the most famous wildlife reserve in Kenya (the Masai Mara), excellent for Lion and Cheetah. It couldn't be any more Classic! Elephants in Amboseli National Park, in view of Mt Kilimanjaro. 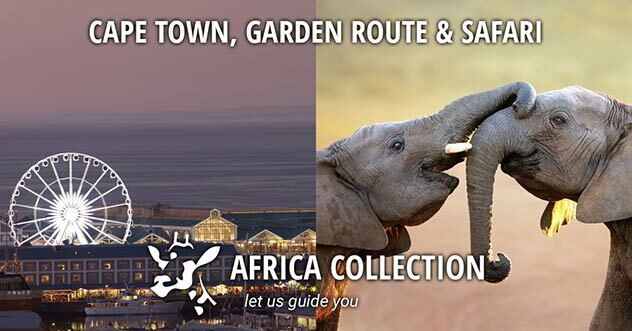 Private conservancies, allowing walking and night safaris. AM pick-up from your Nairobi hotel & transfer to Selenkay Conservancy (4 hrs), to arrive for lunch. Following afternoon tea, you will be escorted on a walk by Masai warriors to a village to get an insight into their fascinating culture and way of life. Return to Porini Amboseli Camp for dinner and overnight. In the southern part of Kenya's Rift Valley Province, lies one of the greatest spots in Africa to witness free ranging elephants, Amboseli National Park. One of only 2 Premium parks in Kenya, the landscape is perfect for spotting the wide array of wildlife, all with spectacular views of Mount Kilimanjaro. After an early breakfast on Day 2, drive to Amboseli National Park for a morning game drive within the park, followed by a picnic lunch. Return to camp for dinner, after which there will be a night game drive using a spotlight to seek out some of the nocturnal animals such as aardvarks, servalcats, bat-eared foxes among others. Porini Amboseli Camp is located within the exclusive Selenkay Conservancy, in the Amboseli eco-system, an important wildlife dispersal area and rangeland for wildlife moving out. Porini Amboseli Camp is within the exclusive Selenkay Conservancy, in the Amboseli eco-system, an important wildlife dispersal area and rangeland for wildlife moving out. Porini Amboseli Camp is located within the exclusive Selenkay Conservancy, in the Amboseli eco-system, an important wildlife dispersal area and rangeland for wildlife moving out of Amboseli National park. The safari camp is small and is on the lines of the traditional luxury safari camp, but with more comfortable bathroom arrangements than were available to the big game hunters of earlier years! The camp facilities include 9 spacious guest tents, comfortably furnished with en suite bathrooms including shower, wash basin and flush toilet and solar power electric lighting. The camp provides an exclusive experience catering to a maximum of 18 guests at a time with all meals, drinks (wine, gin & tonic, beer, sodas, mineral water). 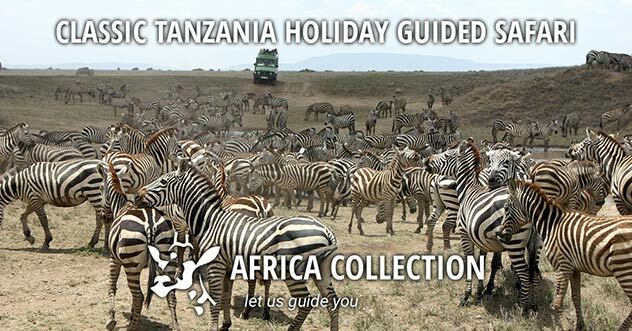 All activities including game drives, walks, night drives and sundowners are included in the price and transport on this safari is in a specially designed open-sided Landrover 4x4 safari vehicle. Going on safari in a 'proper' safari vehicle gives a far better safari experience than travelling in the minibus vans with window seats used by other tour operators! 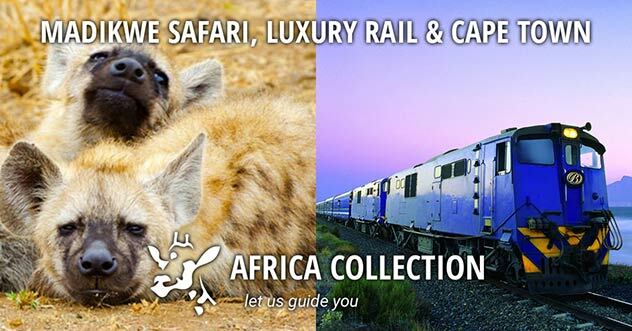 And as Selenkay Conservation Area is a private game reserve you will not see any other vehicles or minibuses. Amboseli National Park. One of only 2 Premium parks in Kenya, the landscape is perfect for spotting the wide array of wildlife, all with spectacular views of Mount Kilimanjaro. In the southern part of Kenya's Rift Valley Province, lies one of the greatest spots in Africa to witness free ranging elephants, Amboseli National Park. One of only 2 Premium parks in Kenya, the landscape is perfect for spotting the wide array of wildlife, all with spectacular views of Mount Kilimanjaro. The grasslands of Amboseli provide the perfect location to spot some of Africa's best wildlife due to the sparse vegetation and long dry periods. 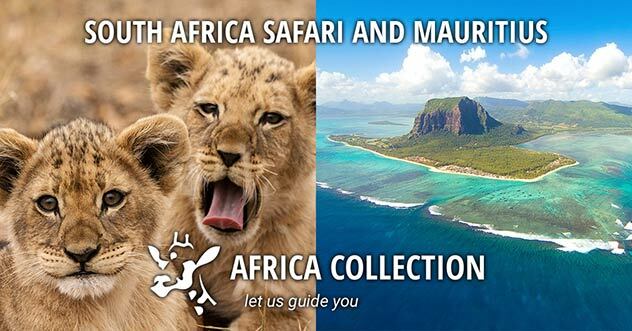 You can hope to find African elephant, cape buffalo, impala, lion, cheetah, hyena, giraffe, zebra, and wildebeest among others roaming wild throughout the park. A great place to note is Observation Hill which allows an overall view of the park, especially the swamps and elephants. The swamp below provides a great chance to watch the variety of water fowls including pelican and Egyptain goose. Amboseli is also host to many birds in general, with common sightings of kingfishers, crakes, hammerkops and 47 types of raptor. Other attractions of the park include opportunities to meet the Maasai and interchange culture, and of course, the spectacular views of Mount Kilimanjaro. Awake to the natural sounds and calls of the birdlife. After breakfast transfer to Nairobi for lunch and then an afternoon flight to the Mara. Afternoon game drive on Day 3, followed by a sundowner and night game drive on the way back to Porini Mara Camp for dinner and overnight. Day 4 - Optional Balloon Safari and Champagne Breakfast. A full day in the Masai Mara with game drives in 4x4 vehicles (not vans). Dinner, night game drive and overnight at Porini Mara Camp. Whilst not the largest, the Masai Mara is certainly the most famous nature reserve in Kenya, and for good reason. 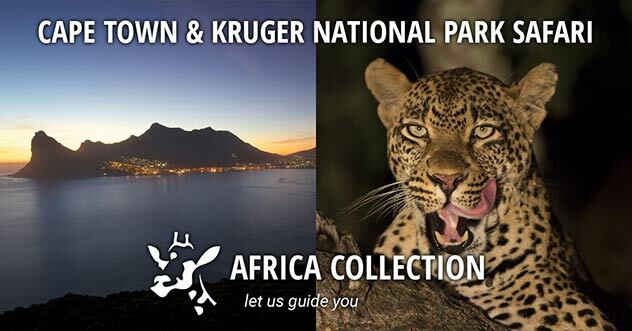 This world renowned nature reserve has forged a strong reputation for its large number of predators and excellent game viewing. The award-winning Porini Mara Camp is located in a unique and beautiful setting under yellow-barked Acacia trees along the banks of the Laetoli. The camp is in Ol Kinyei Conservancy. The award-winning Porini Mara Camp is located in a unique setting under yellow-barked Acacia trees along the banks of the Laetoli. The camp is in Ol Kinyei Conservancy. The award-winning Porini Mara Camp is located in a unique and beautiful setting under yellow-barked Acacia trees along the banks of the Laetoli. The camp is in Ol Kinyei Conservancy – an exclusive 18 700 acre wilderness set aside as a wildlife sanctuary with a wide variety of species including big cats. The area has open plains, forests, rivers and stunning views. The camp contains just six spacious guest tents and has an exclusive yet friendly feel, with each tent containing comfortable furnishings and en-suite facilities (with hot shower and flush toilet). The camp Chef uses fresh ingredients to prepare high quality meals and even home-baked bread. Porini Mara Camp is fully-inclusive of meals, drinks (gin & tonics, wine, beer, sodas and mineral water). Porini Mara Camp also includes all activities (including day and night game drives, sundowners and escorted walks). There is also the opportunity to book a Hot Air Balloon Safari (extra). Game drives are in 4x4 safari vehicles with expert safari guides and you will experience the wilderness without the presence of too many other tourist vehicles. Morning walk in the Ol Kinyei conservancy. After breakfast leave camp and spend the day game viewing in the famous Masai Mara Reserve with a picnic lunch, and then moving onto Porini Lion Camp arriving in the late afternoon. Later in the evening have a sundowner in the Olare Motorogi Conservancy and night drive, then dinner and overnight at Porini Lion Camp. Morning and afternoon game drives in the exclusive Olare Motorogi Conservancy (Day 6), away from the minibuses and tourist vehicles seen in the park, and with an excellent chance of sighting lions, cheetahs and leopards, all of which are found in the conservancy. 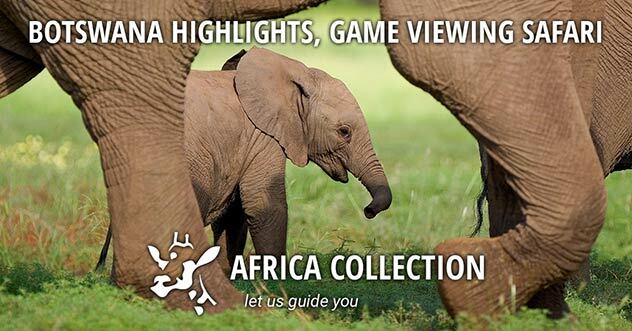 Sundowner and night game drive. Porini Lion Camp is located in the exclusive 20,000 acre Olare Motorogi Conservancy situated along the banks of the Ntiakatiak River, a river with some hippo pools near the camp. Porini Lion Camp is located in the exclusive Olare Motorogi Conservancy situated along the banks of the Ntiakatiak River, a river with some hippo pools near the camp. Porini Lion Camp is located in the exclusive 20,000 acre Olare Motorogi Conservancy situated along the banks of the Ntiakatiak River, a seasonal river with some permanent hippo pools near the camp. Transfers are from the airstrip to the camp. This large area borders the Masai Mara National Reserve and is home to an abundance of animals including the Mara’s renowned Big Cats. Food is excellent with fresh baked bread and high quality meals prepared by the camp Chef. Escape from the tourist trail and opt for a more authentic safari adventure when choosing your Maasai Mara Accommodation. 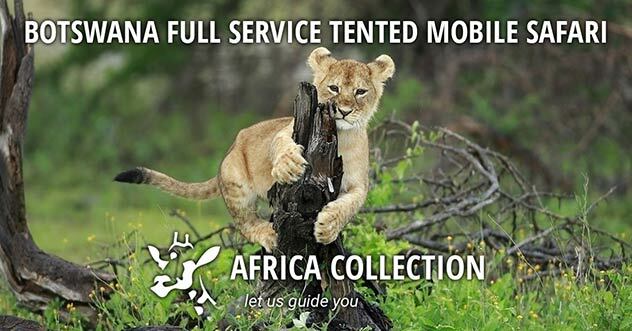 With 10 luxury guest tents the camp is very exclusive, giving you a real 'in the bush' experience. The tents are very spacious and have private verandahs along the length of the tent, providing a secluded and private 'space' for you to relax and enjoy the beauty of this African wilderness. Each tent has en-suite bathrooms with flush toilets and hot showers. Activities including game drive, walks, night drives and sundowners are included in the price with transport in traditional open-sided Landrover 4 wheel drive safari vehicles. There is also the opportunity to book a Hot Air Balloon Safari. Enjoy an early morning game drive in the conservancy, breakfast and then transfer mid-morning to the airstrip and fly back to Nairobi. 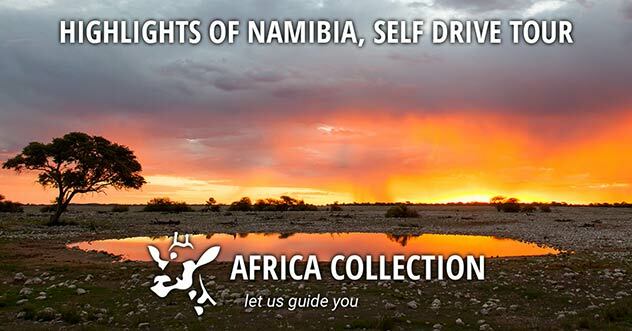 This 6 night itinerary is a classic big game safari, with game drives in 4x4 safari vehicles (not vans - a very important point). This is the Classic Kenya Safari that can be booked on its own, or combined with a beach add-on such as the Kenya Coast, Mauritius, the Seychelles or Zanzibar. Or fly to Kigali in Rwanda to see the Mountain Gorillas. "First of all, we can’t thank you enough for a fabulous trip. It really was amazing and something we shall never forget. We believe we had a wonderful mixture of different wildlife camps and experiences, magical encounters with wildlife and friendly and helpful people everywhere. 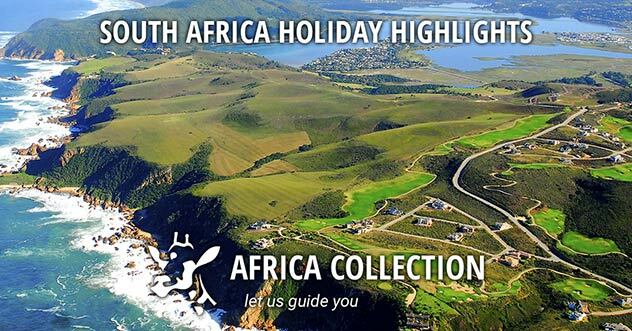 All in all, it was a simply fantastic holiday and we thank you for all the time and effort you put into making this such an unforgettable experience." "Had a great time and will be going back next year."